Misplaced a notice sent home with your child? 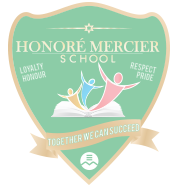 Deleted the email sent out by the Honoré Mercier office or Home and School? No worries. You can find the current and past notices in this section.